Many companies provide painting service in Singapore for HDB flats, condominium apartments and landed properties. However, the quality of the painting work depends very much on the skill of the painter. 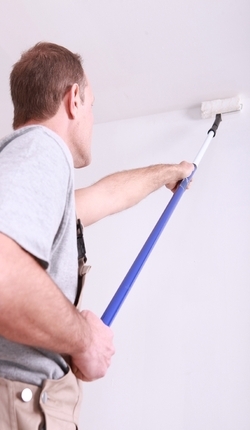 Below are some points to note when you are engaging a painter for painting service. Wall paint is usually water-based. They are sometimes called latex paint. 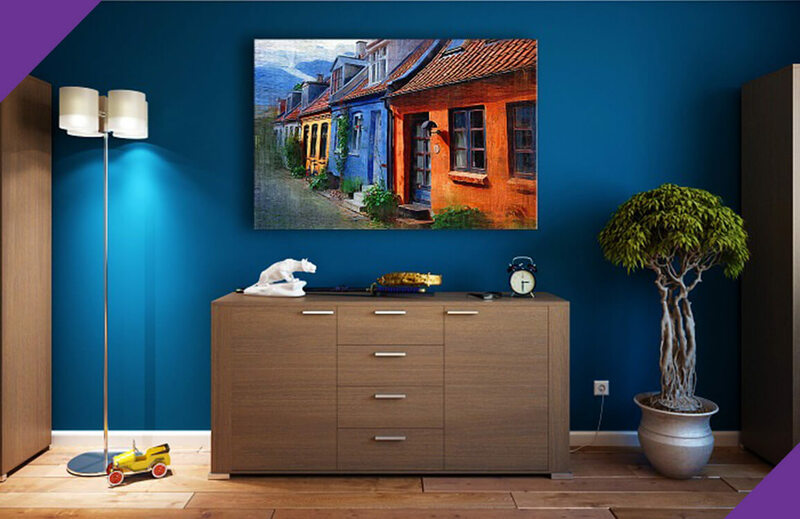 Oil-based paint is typically used for wood and metal surfaces like furniture and door. If you intend to use oil-based paint for the wall, it will be difficult to switch to water-based paint in the future. This is because the water-based paint is usually not able to cover over the oil-based paint. As such, the oil-based paint needs to be removed before the water-based paint can cover over. Before painting the wall with the actual colour, the painter will usually coat the wall with a foundation paint which is commonly white in colour. Some painter may take a short-cut and skip this coating to save cost and time. It is good to check with your painter if this foundation coating paint will be performed. 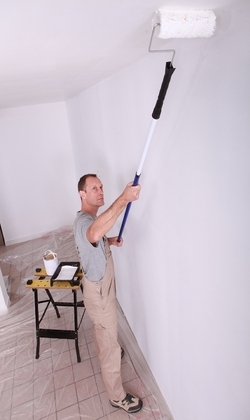 For wall paint, most painters dilute it with water so that it is easier to paint with a roller stick. However, if it is diluted too thinly, the colour produced by the paint will not look bright and attractive as the thin coat of paint will not stand out. Some painter does this to save paint. You may wish to inform them that the amount of water added to the paint should not be more than 10% of the amount of paint (preferably just within 5%). If you wish to paint the wall and ceiling of your apartment yourself, you may wish to think twice. First, you need to buy the tools for painting. When will you use these painting tools again? Should you spend money buying the tools? Secondly, painting the wall and ceiling is a physically demanding task. You will find your arms and neck aching after one day of painting. Thirdly, you may not paint the wall and ceiling well as you lack the experience. Lastly, you will have to clean up the place after every session of painting. As such, outsourcing this task to a painter may be a better option. Moreover, a professional painter will usually do some patching up and smoothen of the wall before they commence painting. Consider the painting service as an investment for the next 3 to 5 years and you will find that it cost very little per day. Cost of hiring a painter for painting service should cost about SGD750 to SGD1,250 for a 3-Room HDB apartment, SGD850 to SGD1,350 for a 4-Room HDB apartment and SGD950 to SGD1650 for a 5-Room HDB apartment as at July 2016. The painter usually completes painting a 3-Room HDB apartment within one to two days, 4-Room HDB apartment within two to three days and 5-Room HDB apartment within three to four days. Other than painting service, we are also trained to perform electrical work, plumbing work, door repair work and various kinds of household repair, maintenance, and installation work.